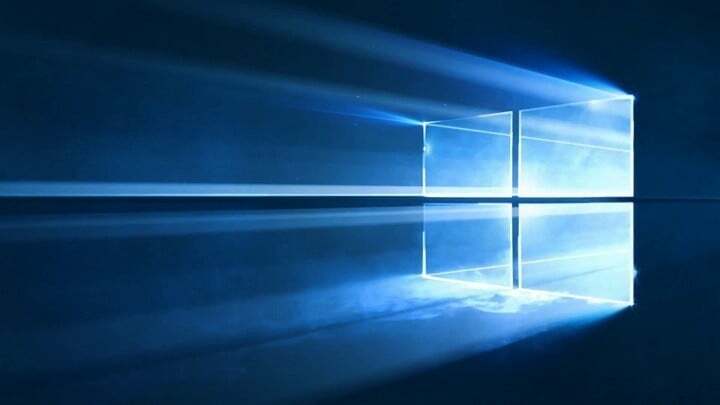 Microsoft announced that the Windows Subsystem for Linux (WSL) reached the latest Windows Server build. App administrators and developers can now run tools that they use in Linux environments together with PowerShell and Cmd. Run something such as Cygwin and rely on Win32 ports of standard GNU tools. Cygwin used to run into issues when using tools not yet been ported to Windows. There are many tools that aren’t available yet. This is common mostly when you try to build and run Ruby and Java which use a few Linux-only components. The tools that are available through Cygwin and more Win32 ports are also known for being out of date. Updating them involves recompiling them with Windows. For Windows users this can cause compatibility problems when building, running or deploying programs. Virtual machines are targeted at production workloads on Windows Server. They are not ideal for Windows Server host-related things. In case you need basic Linux command-line tools integrated with their Windows system, you will see that a virtual machine will prove itself to be cumbersome. Running Linux on WSL offers value as WSL runs unmodified Linux binaries natively. It can install and run any Linux command-line tool integrated into Windows. Engineers who run node.js, Python, Ruby, Bash and Perl scripts or other tools can now install and run Linux with WSL and expand the tools provided by Windows Server. You should know that WSL is not a Linux server and you can follow the new Windows Server WSL installation instructions to start running Linux together with PowerShell and Cmd on your servers.